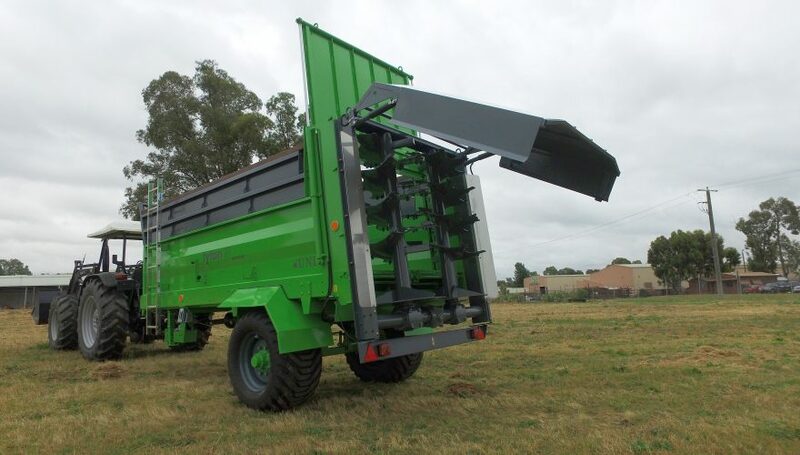 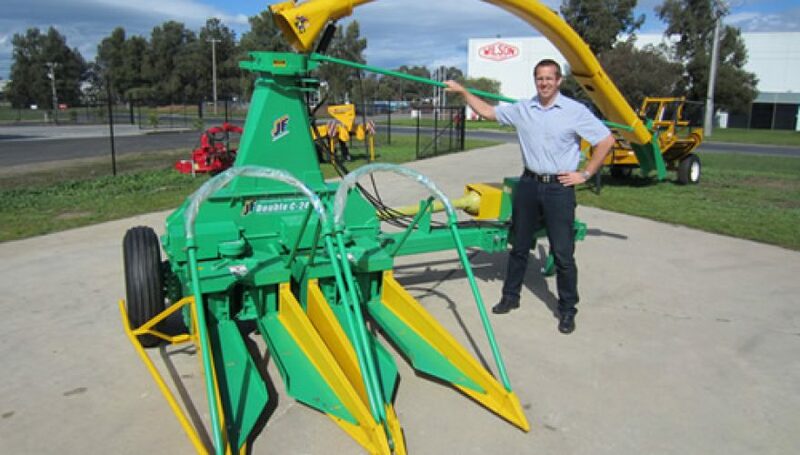 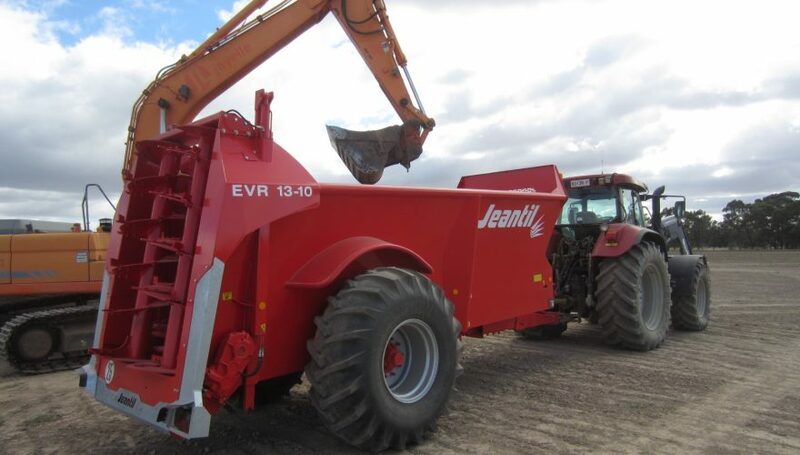 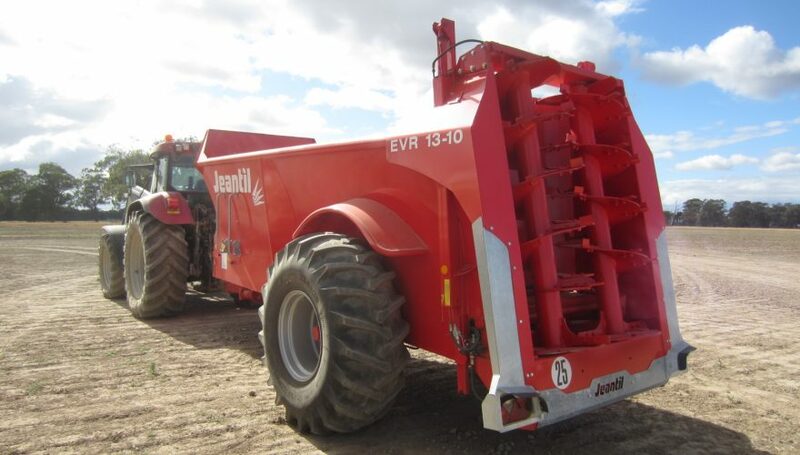 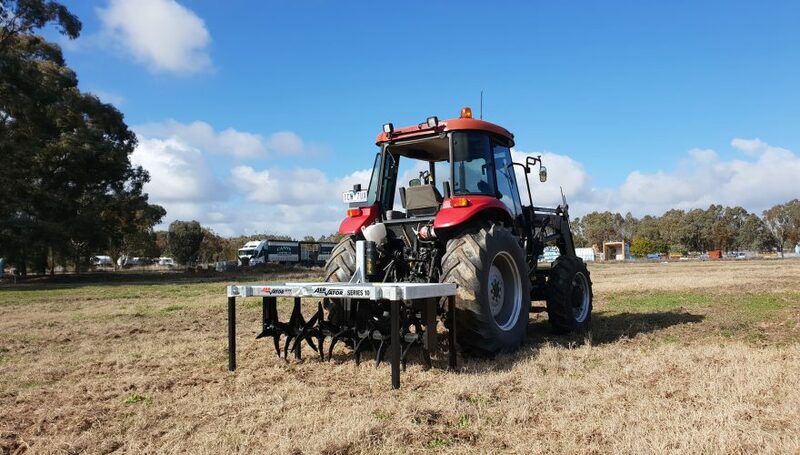 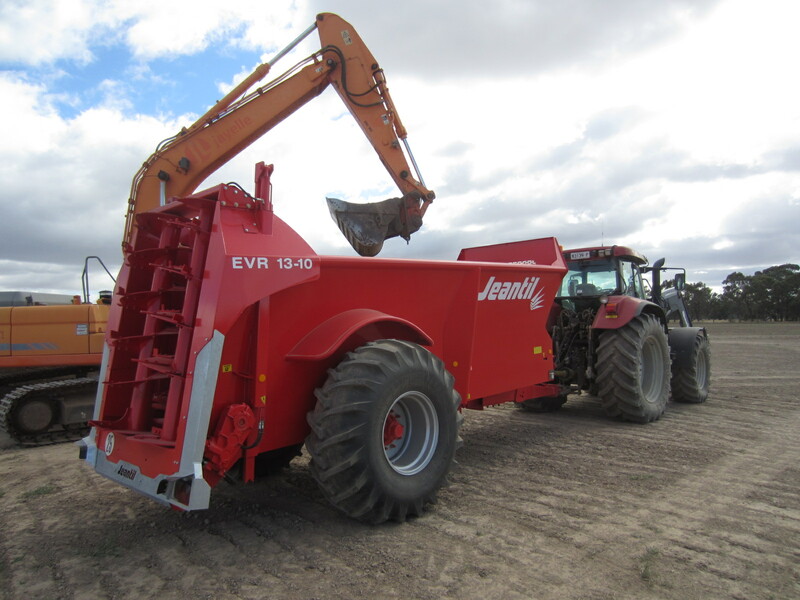 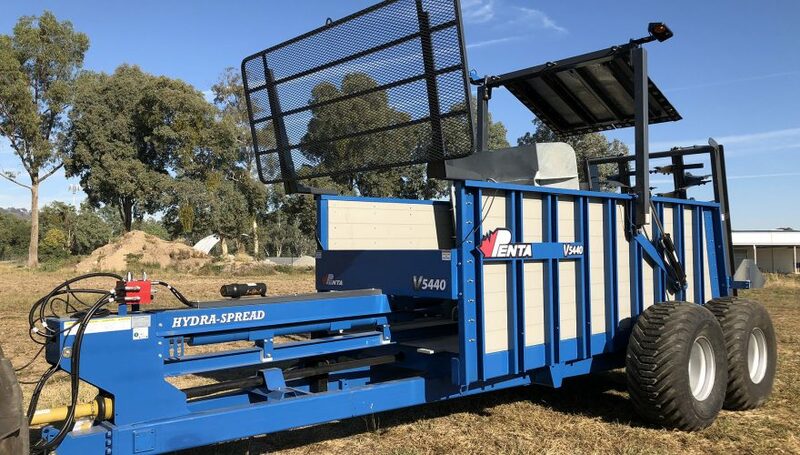 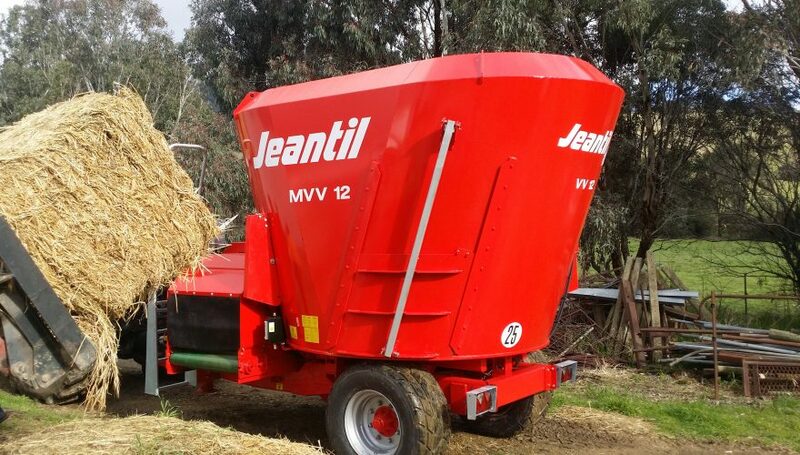 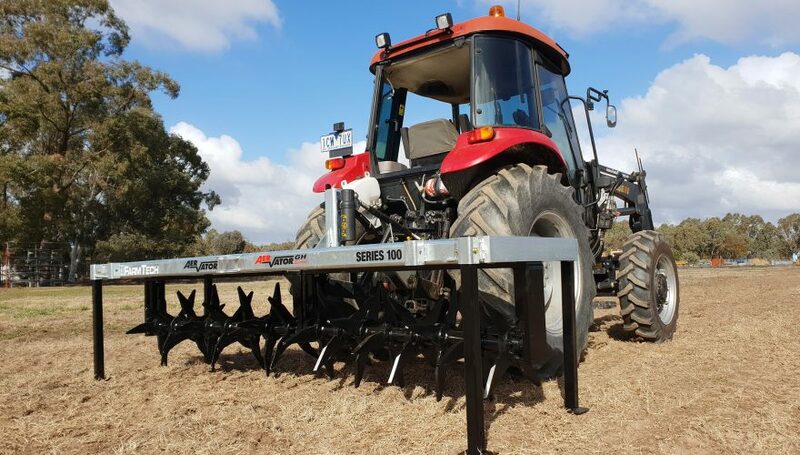 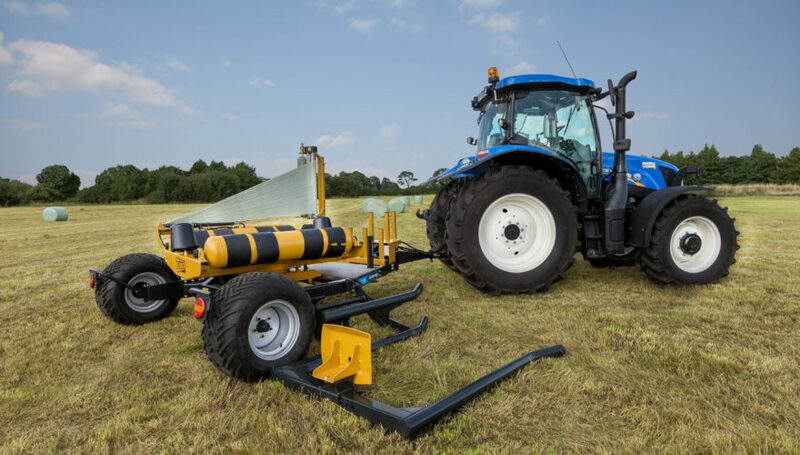 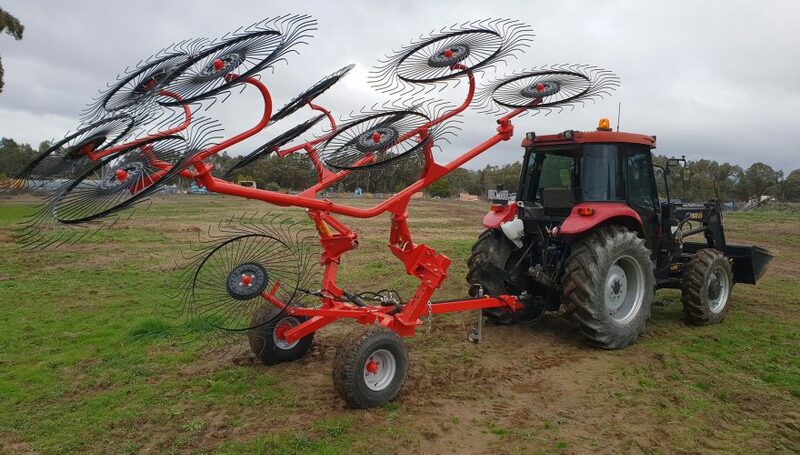 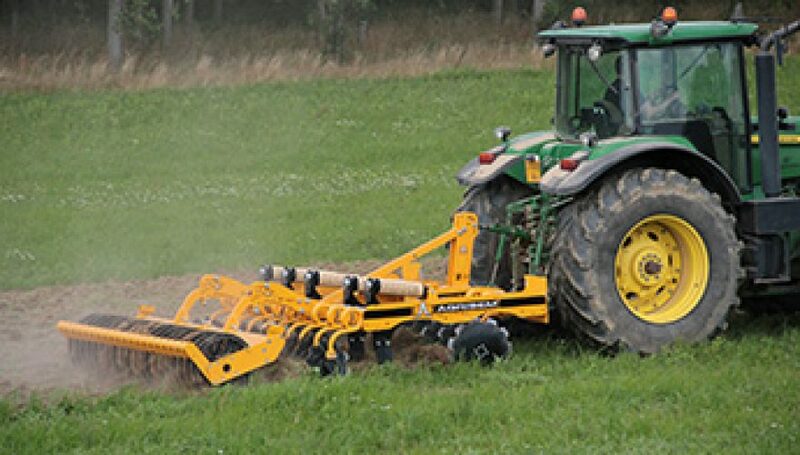 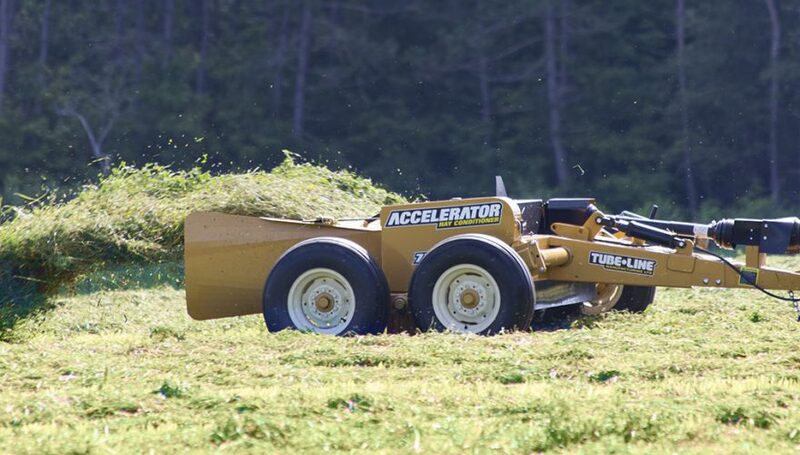 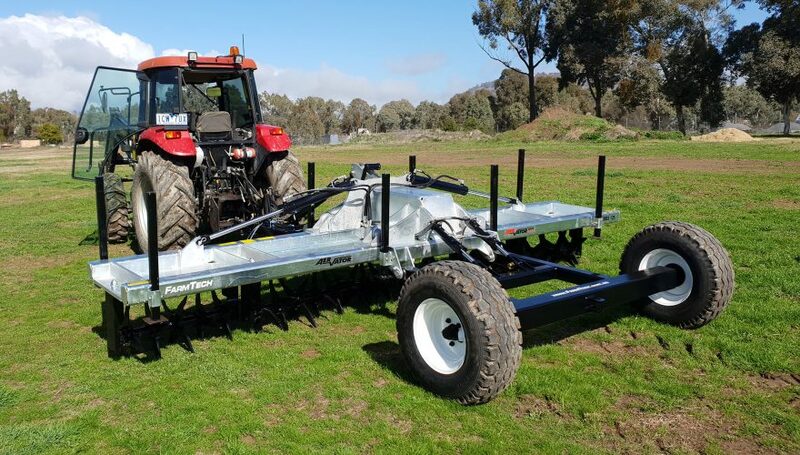 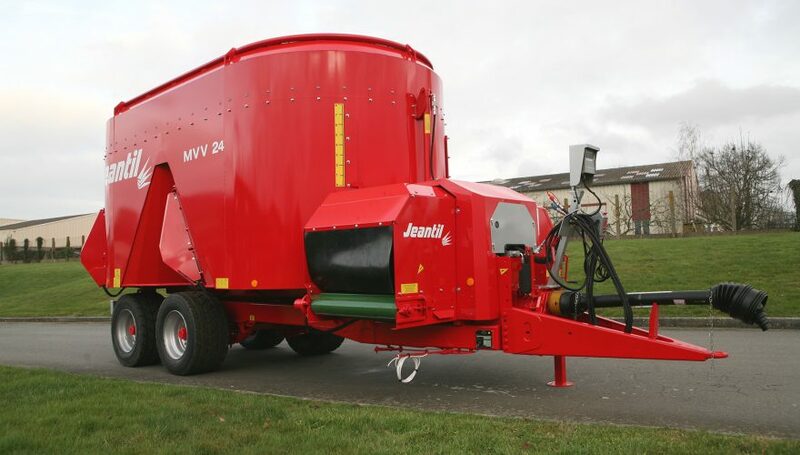 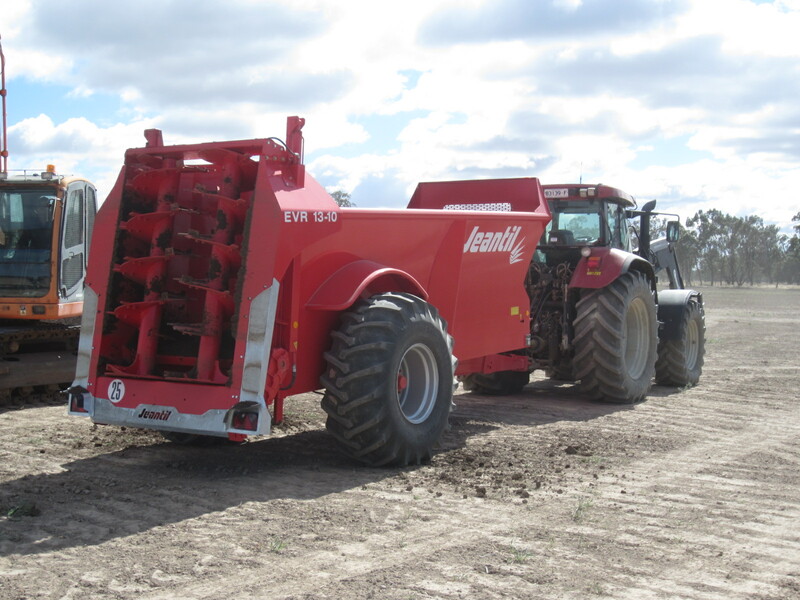 The Jeantil EVR 13-10 FIRST spreader from FarmTech Machinery is a versatile multipurpose machine that can spread a variety of products including diverse animal manures and compost. 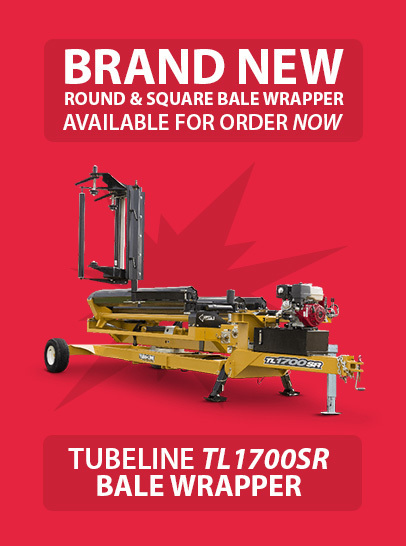 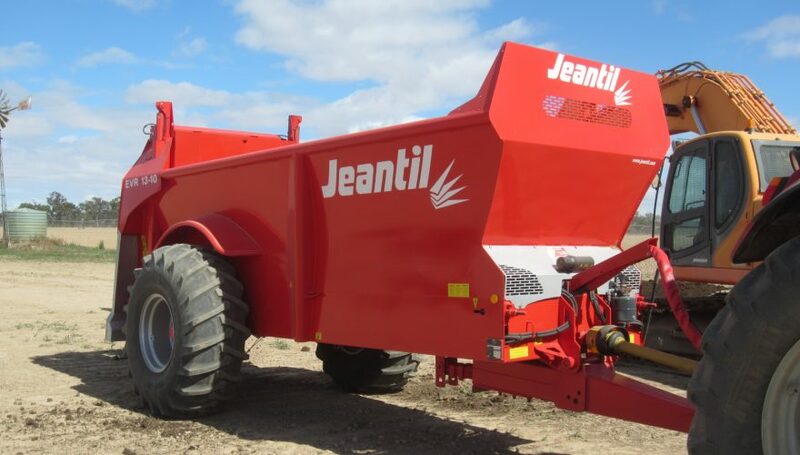 Wide spreading capability with reliable high output, Jeantil Manure Spreaders delivers the results you need with accuracy and control. 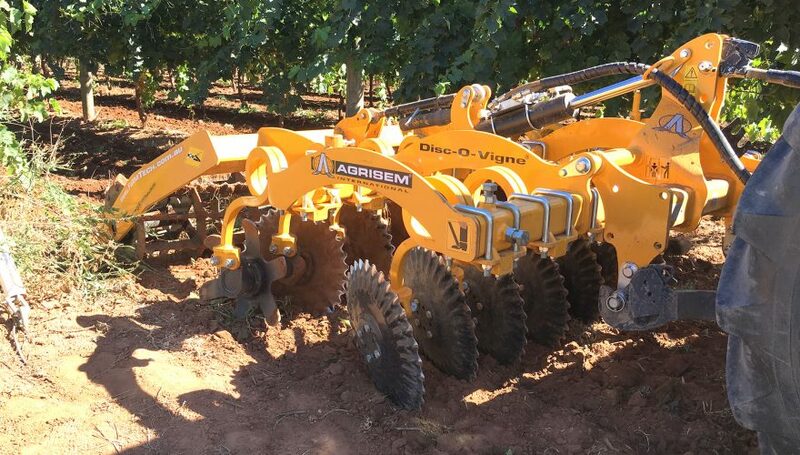 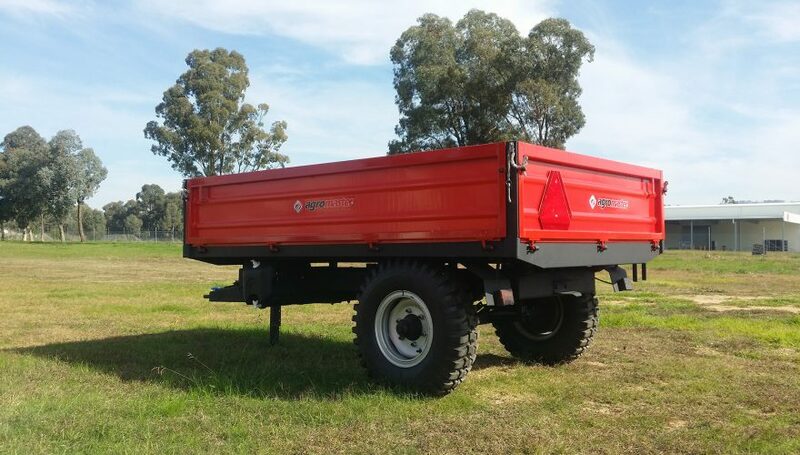 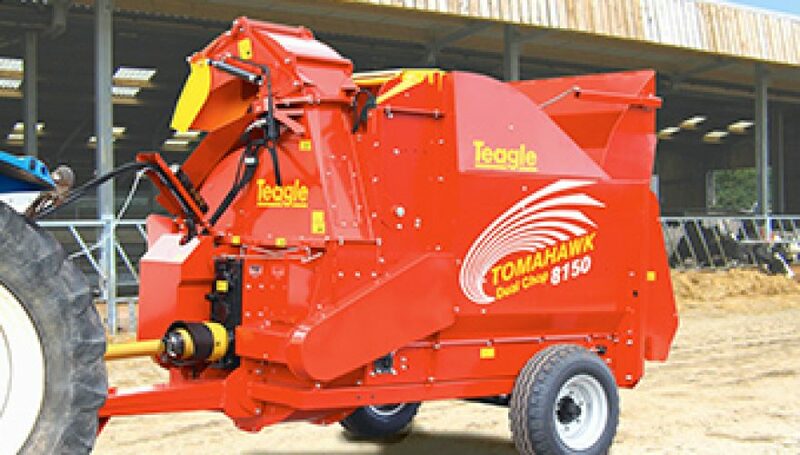 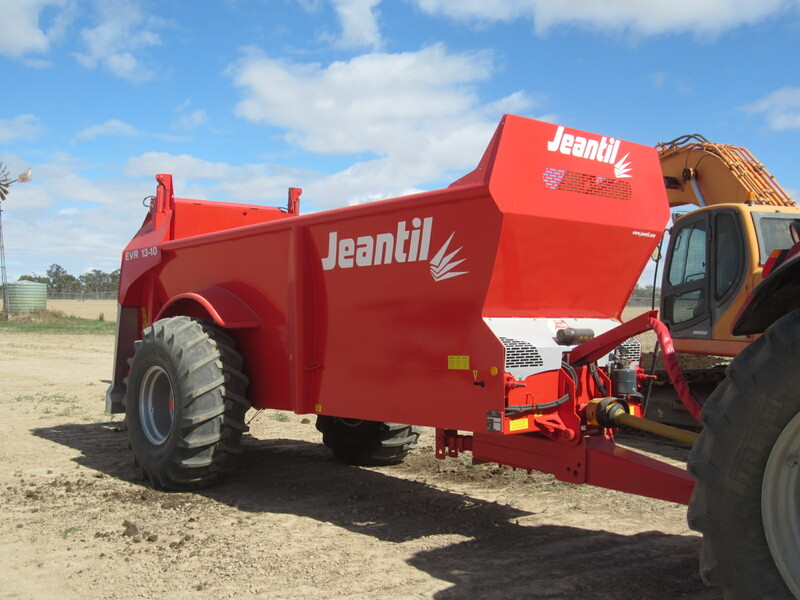 Engineered to German Certification Institute standards, Jeantil Manure Spreaders parabolic smooth body ensure less resistance for rapid application and precision DLG certified spreading at widths from 6 to 16 meters depending on your requirements. 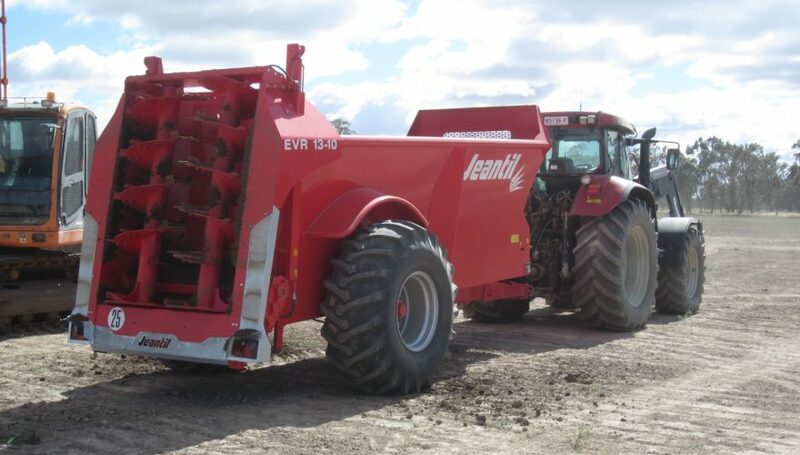 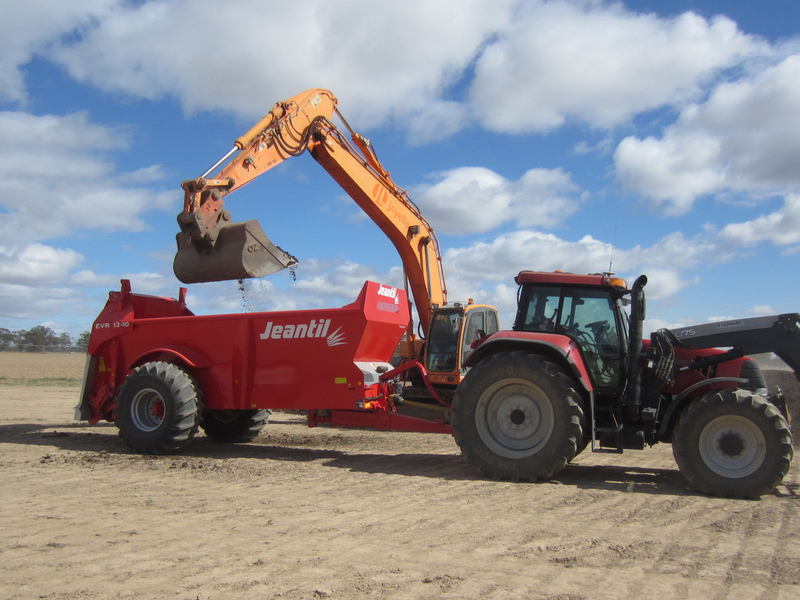 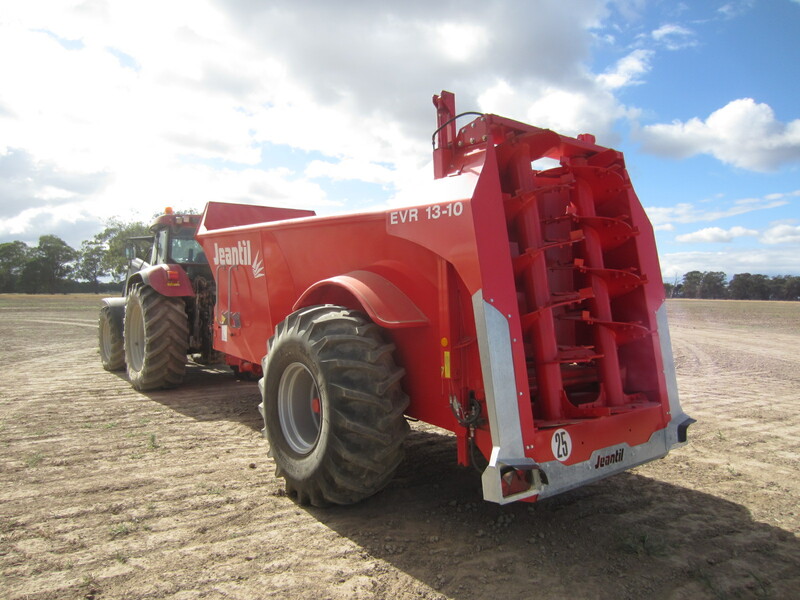 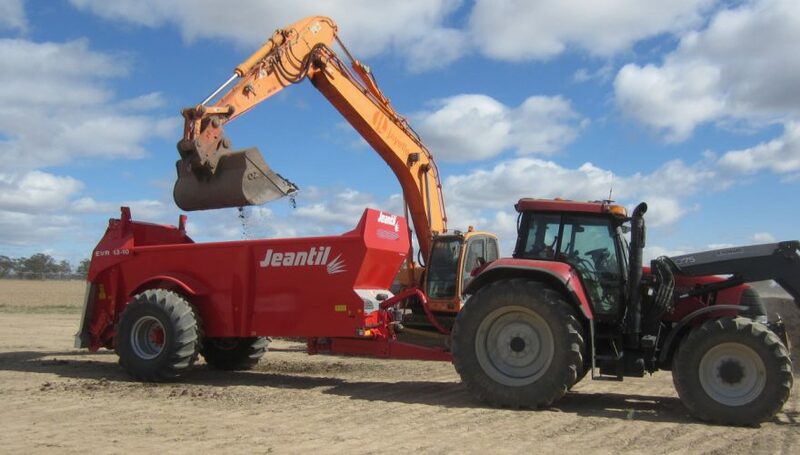 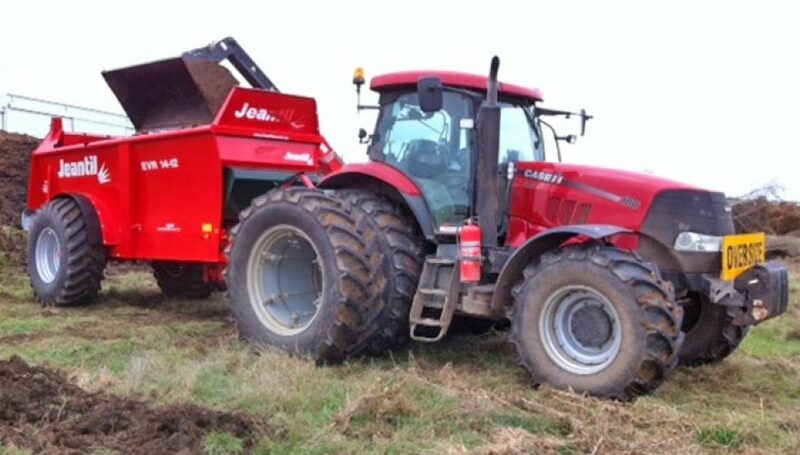 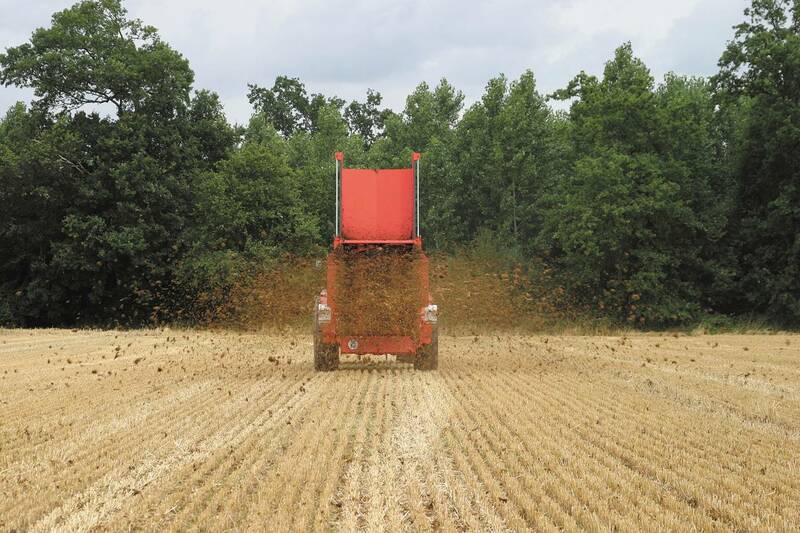 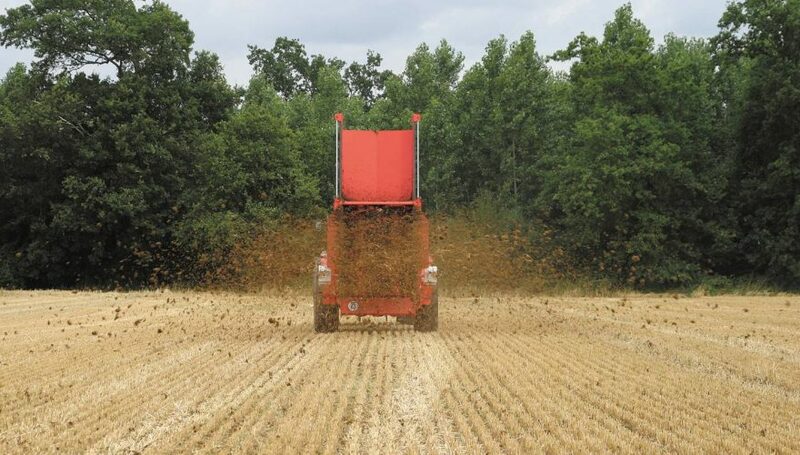 High performance Jeantil EPAN 5 Manure Spreaders optimise costs with centralised greasing, reduced maintenance commitments and powerful work rates.